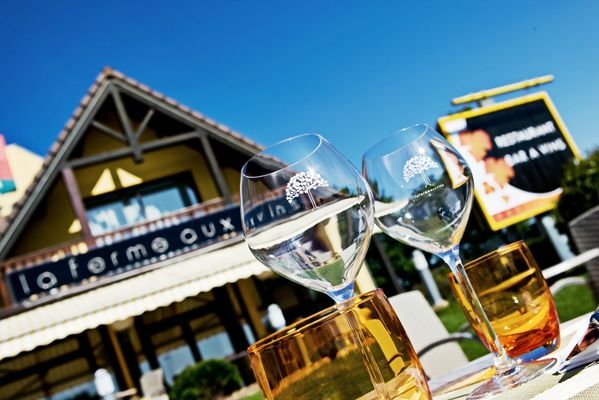 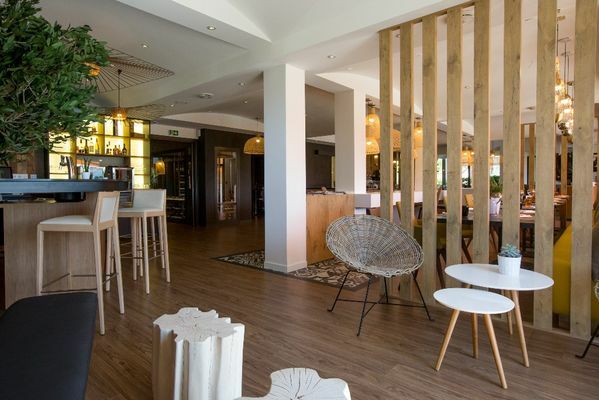 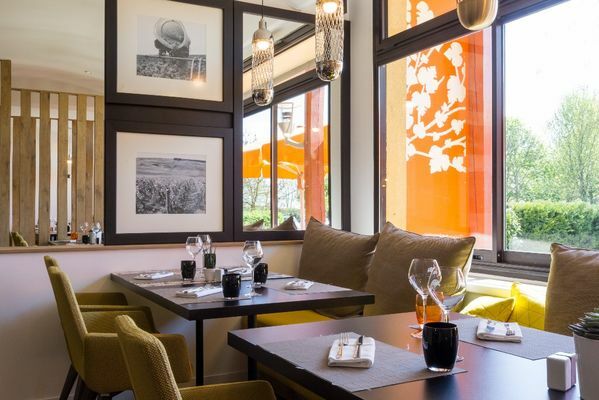 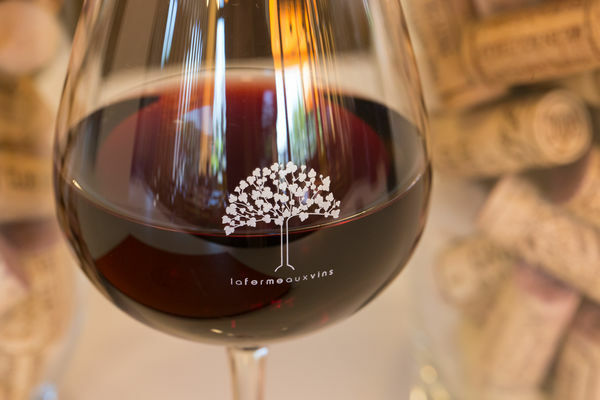 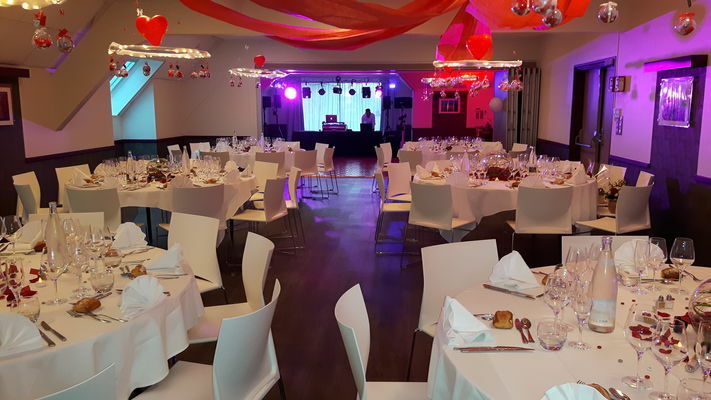 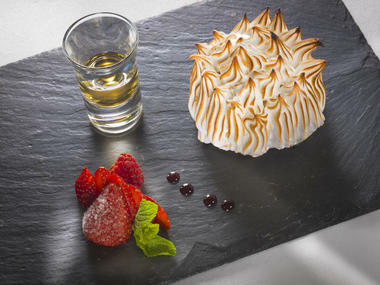 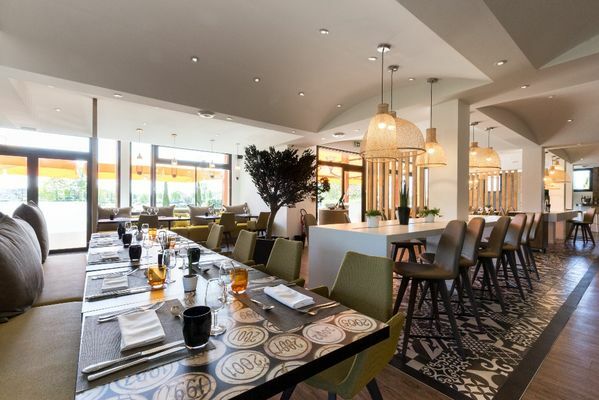 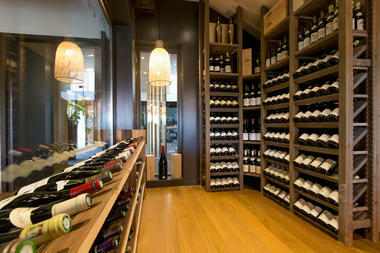 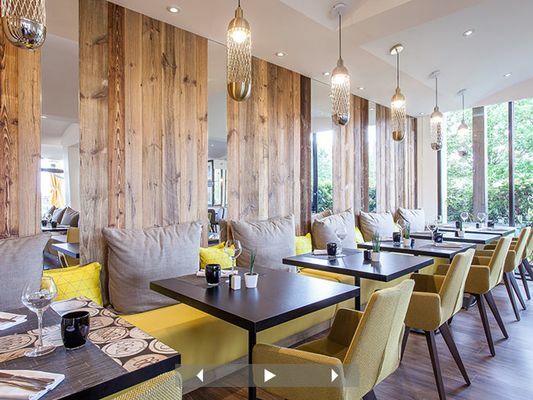 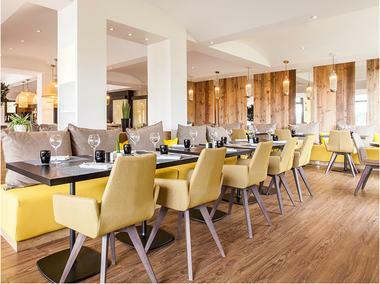 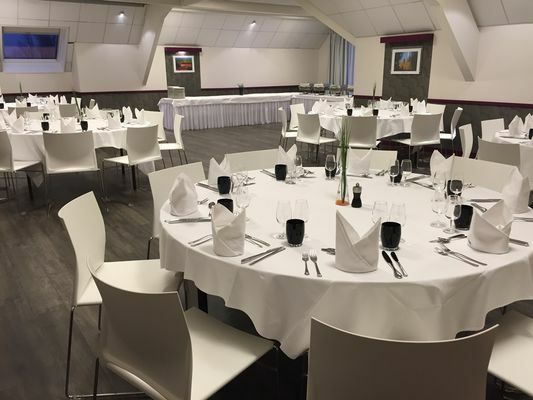 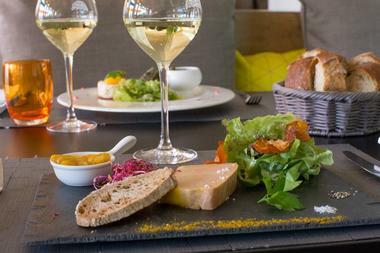 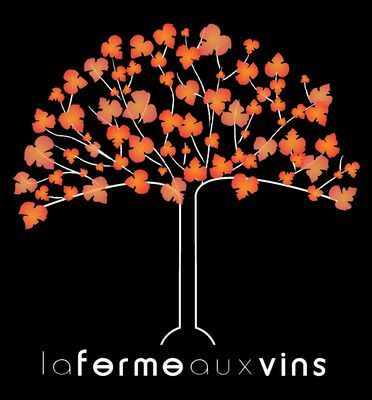 A ‘Restaurateur de France', La Ferme aux Vins invites you to sample its modern, warm and friendly atmosphere. 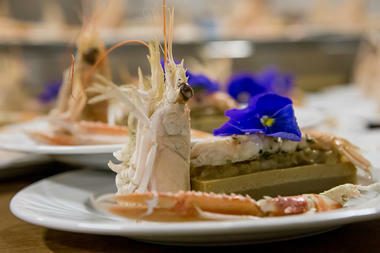 Chef Xavier Bitarelle produces regional cuisine with a twist, with an excellent line in seafood, too. 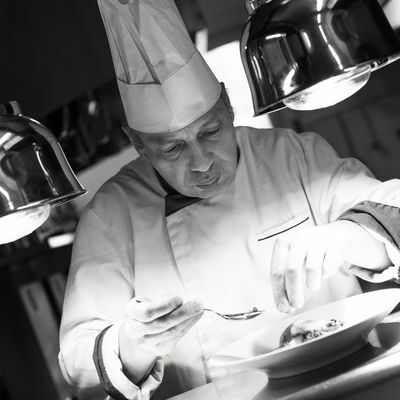 The menu changes with the seasons and celebrates fresh local produce with an emphasis on local producers. 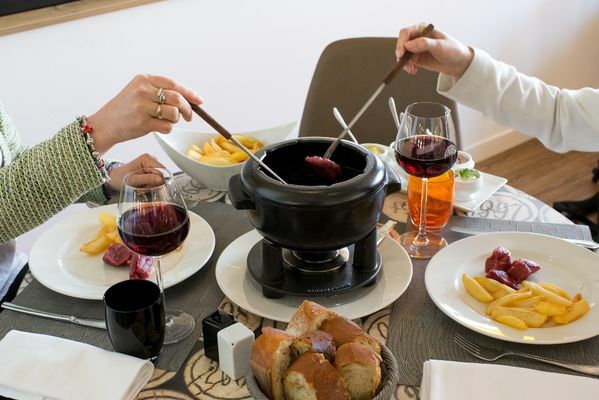 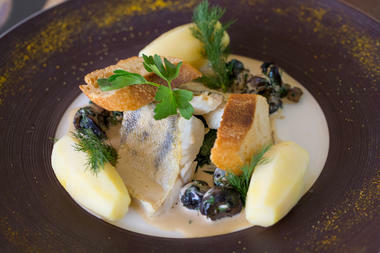 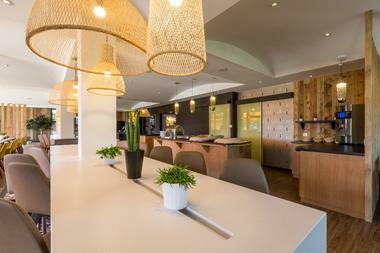 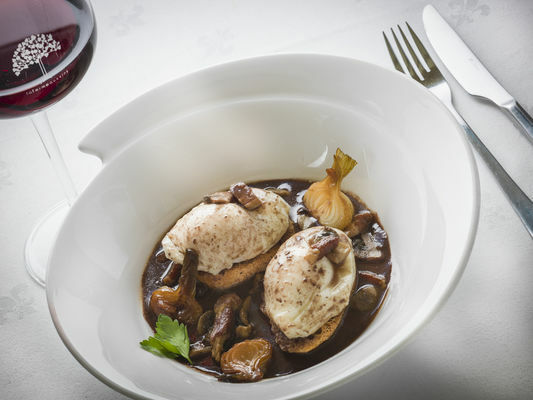 Fondues - house specialities - are on offer: Bresse, Burgundy and the vineyard special. As for the cellar, over 200 examples of the best Burgundy wines have been carefully selected for you to enjoy by the glass or bottle. 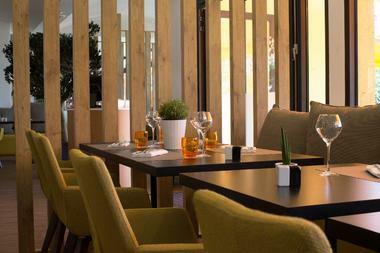 In fine weather, enjoy the view out on the terrace overlooking the pool.